I have a question about Gunworks Suppressors . I will be Suppressing a Tikka T3x 6.5x55 and have decided to go with a Gunworks Suppressor as well as getting them to do some other work to the rifle so it makes sense to keep it all under one roof for all of the work . My question is they make a few different models and Im trying to decide which one to go with . Obviously I will be asking their advice but thought Id get some feedback and opinions from those that own or have used one of their Suppressors. 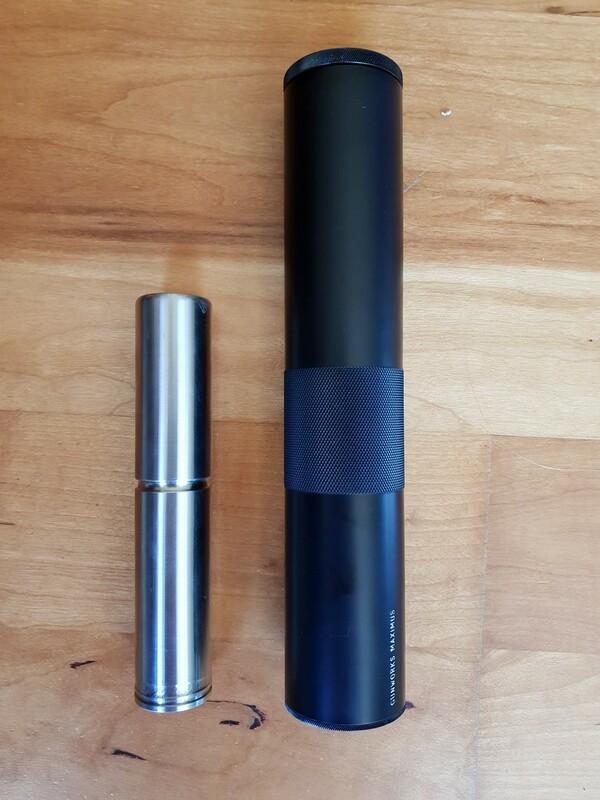 I think I will get them to shorten the barrel back to 19 inches ( shorter than that just doesnt seem right to me somehow , I know others have gone shorter with good results but the Swede cartridge isnt as efficient as say a 308 so a bit of barrel would be better in my opinion ) . I dont want the overall lenght of the rifle to be super long so Im leaning towards the 9 inch 41mm Spartan model . I see that they make a 50mm 10 inch Maximus model . I have zero experience with Suppressors and want the quietest most efficient one to shoot over dogs and just generally be a good introduction to the world of Cans . 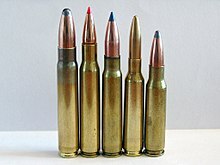 Would there be any benefit to going to the bigger Can in regards to noise and perceived recoil reduction or would the 41mm be all I need for the smaller Swede cartridge? Also is the suppressor visible through the scope on lower power setting like 3 power which can happen when using low power scopes ? Any advice or knowledge would be greatly appreciated . The shorter yr barrel the louder it will get even with a suppresser.One inch from say 20 inchs wont make too much difference,but if you went from 20inchs to say 16 inchs.Yr rifle will be quiet a lot louder,even with a suppresser. There was an excellent review of many of the different suppressors that were on the market about 12 mo ago. Rod and Rifle Oct/Nov 2017. 30 different models/suppliers under standardised test conditions. I know with my 1-4 scope you do see the suppressor in the scope. My other rifle with a 4-16 does not suffer from that to any noticeable degree but them I'm normal running it in the 8-16x power range. Second the comment that a short barrel defiantly is a lot louder and kicks more. A suppressor will reduce this but a 20" barrel with a suppressor will be quieter than a 18" barrel with suppressor. 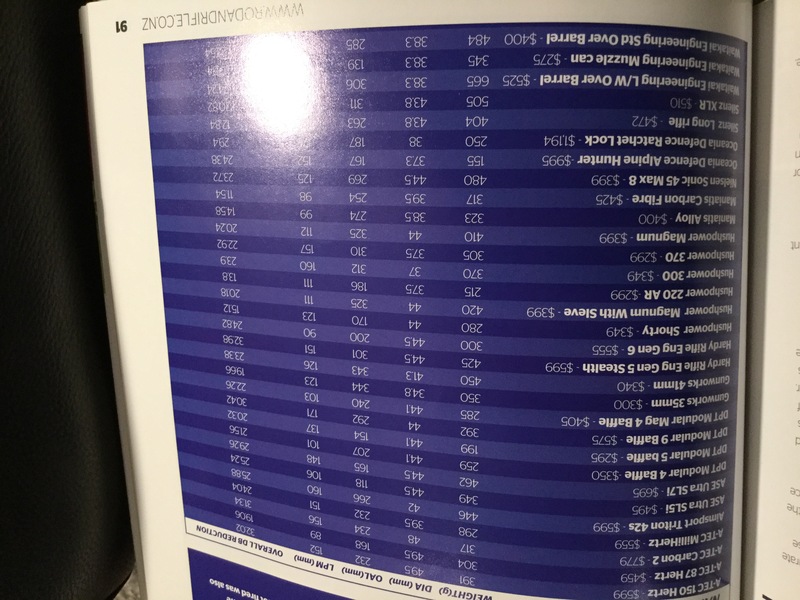 Yes, there's quite a bit of difference between the different sized models but also the cartridge (gas volume), barrel length (muzzle pressure), and calibre (diameter of exit hole) combined has as big if not a far bigger effect. 20" barrelled 223 with a 13" 35mm suppressor: very nearly if not hearing safe. 20" barrelled 6.5 Grendel with a 9" 50mm suppressor: could shoot that sucker all day long. 18" barrelled 308 with a 9" 35mm suppressor. Won't deafen you on the spot, but say hello to tinnitus in the evening. 1. The Swede is not a "small" cartridge. It is a full powered battle rifle cartridge. You will have noticed its big bang already, agree don't shorten barrel too much. From left to right 9.3×62mm, .30-06 Springfield, 7.92×57mm Mauser, 6.5×55mm and .308 Win cartridges. 6.5x55 Scandinavian has slightly larger case vol. than .308 Win, that is, needs big can. I have the Spartan Gunworks on mine. The maximus, as I understand it, is designed for the larger calibres. @Ground_Control Best bit of advice I can give you is exactly as you have put- "it makes sense to keep it all under one roof for all of the work". It makes any future warranty issues far easier to sort out. 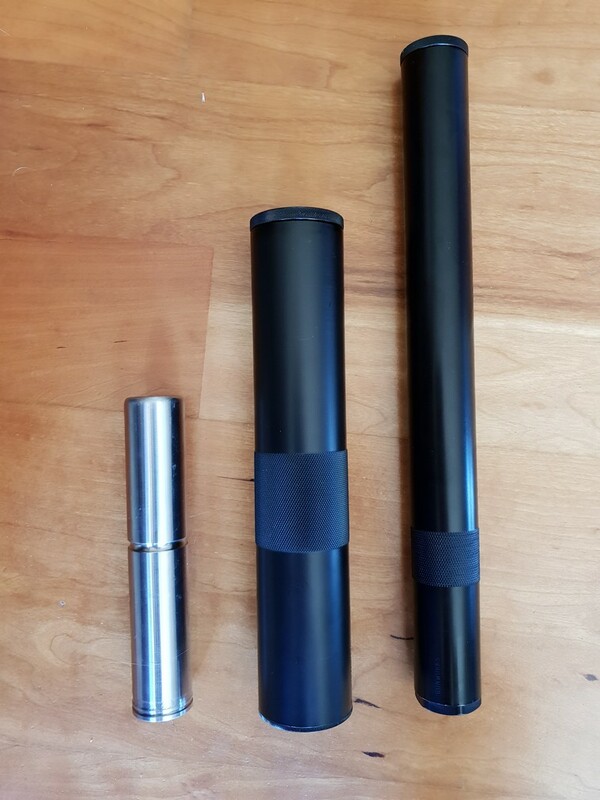 I've owned all 3x size gunworks suppressors, currently only got the 35mm overbarrel and 50mm muzzle forward. You shouldn't be able to go wrong with any of them but even the 50mm can will not make the 6.5x55 subsonic quiet and real world difference might not be as much as you'd think. I'll try to give some feedback on each of them. I'll through in some pics for some size reference. Weirdly the biggest can is on the smallest calibre, a 204 ruger (This was not my doing - bought it 2nd hand). Goes really well but this is a large can - not sure I'd want to be carrying it up and down hills compared to the 35mm version below. I have another 204 ruger with a MAE can on it which is a lot smaller and the real world sound difference is not nearly as much as you'd think based on the size difference of the 2. 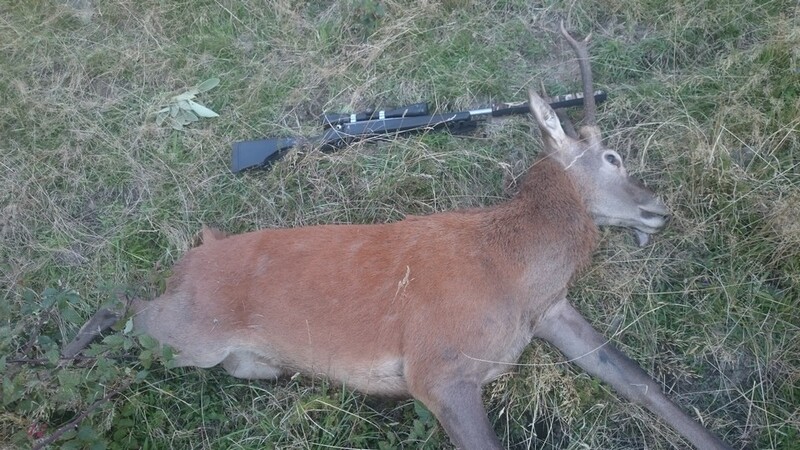 On the plus side the weight difference is only about 100gr with the maximus coming in around 400gr and the MAE around 300gr. The next one is a 41mm on a Rem Tac 223 I no longer have - sorry pic is not really of the suppressor but you'll get the idea. I liked this size a bit better than the 50mm for varminting and just to handle/carry in general. I think the overbarrel option is better as well just to balance things out a bit more and it doesn't get stuck/snagged on things as bad. Last is my 7m-08 with the 35mm option. I know this is the smallest can on the largest calibre but here me out. The reason for this is simple. 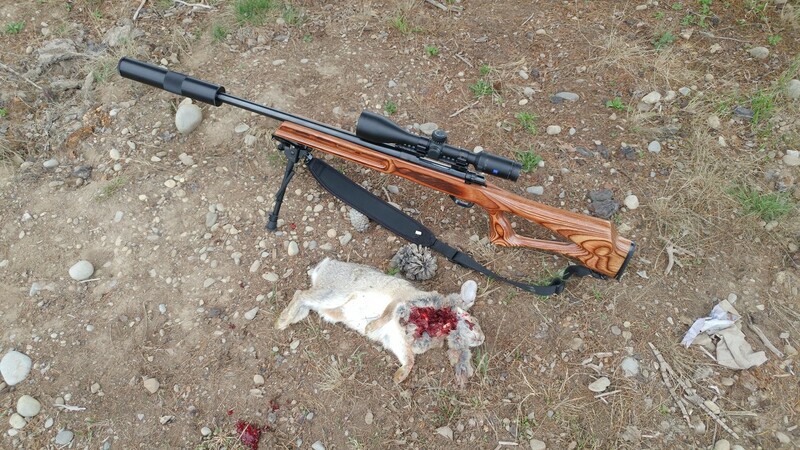 I go out and can put 20+ rounds through the last to rifles so I want as much suppression as I can get for ear protection, follow up shots on other critters in the same area and I want as much recoil reduced as possible to watch impacts so the larger cans make sense. These larger cans are not so bad to carry around the flat were I do most of my shooting. 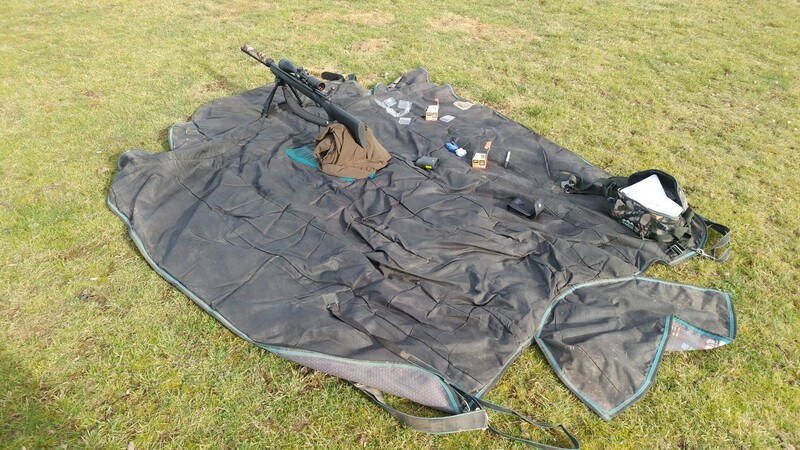 However the 7mm08 normally only ever gets the 1x round put down it so the level of suppression is not as important. The 35mm have enough so it's not to bad on the ears and reduces a decent amount of recoil to make it very pleasant to shoot. It comes in @ 350gr so it's lighter and better balanced than the 50mm version and the diameter is similar to the stock so it much better carry up and down hills. So I guess what I'm saying is it depends on what you are using it for. Personally I see absolutely no need for the 50mm can on something you carry around the hills, the 35 and 41mm options are much better in my eyes and you shouldn't go wrong with either - and definitely go overbarrel. Good luck!! Ground Control, timattalon, A330driver and 1 others like this. I have decided to go 41mm Spartan , now its a coin toss to decide between 19 inch or 20 inch barrel lenght . Theres always a price to pay , and shorter overall lenght vs noise and performance is a balancing act in the extreme . Ive got 2 spartans one sits on my .223 and is awesome...the other is a real sl%t and gets heaps of barrels shoved up her..it had a round go out end not quite square early on in life so possibly (ok definately) not as quiet as it should be a 10mm out hole is never going to be as good as an 8mm one..that goes on my .270 or the .308 or the 7.62x39mm it does reduce sound a hell of alot...even on the poohseventy my ears dont ring and recoil reduction is good....both are over barrel..... also own a DPT that is purely for the .270 cant really say notice much difference in weight or noise and strange thing is rifle seems to balance better with spartan as weight is back closer to stock even though its about 3/4" longer overall. keep it long I say,just take off enough to tidy up crown and rethread it...you can always spend lessthan $100 and redo it later but you cant add it back on. putting insulation tape over end of can keeps the crap out and SEEMS to help make first shot quieter too. take all your spare cash with you when you go to collect finished rifle...there are heaps of well priced goodies in the wee shop. Ground Control, timattalon, suthy and 1 others like this. Quote”putting insulation tape over end of can keeps the crap out and SEEMS to help make first shot quieter too. Micky Duck, suthy and dannyb like this.